favorite sports car is now! NEWSFLASH! The collector car market is heating up and it’s not showing any signs of slowing down. 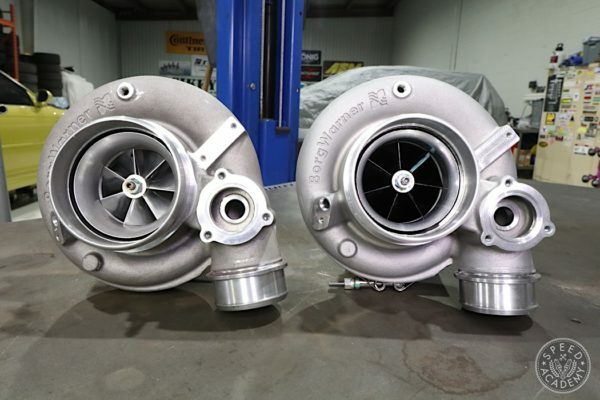 Air-cooled Porsche prices are going through the roof thanks to a massive demand for them, but I personally think the demand isn’t coming from enthusiasts that are looking to scoop up an air-cooled Porsche for their driving pleasure and enjoyment. Instead, I suspect it’s car collectors that see them as a great return on investment. 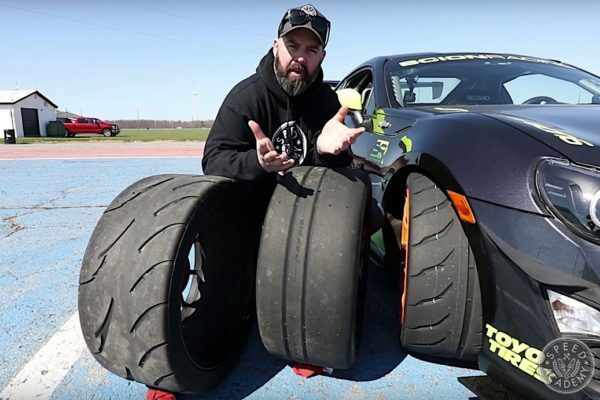 I’m not saying car collectors aren’t enthusiasts, because that’s probably far from true for many of them, but they’re raising the value of these cars at an alarming rate. Just one look at the Hagerty Insurance value chart above and it’s clear prices are on the rise, but I’m not so sure they’re correct. I by no means am an expert on car values, but let me throw my two cents into the mix on why I have an issue with this trend. I’m not disagreeing with the value of the P-cars, because ultimately the market dictates what people are willing to pay. 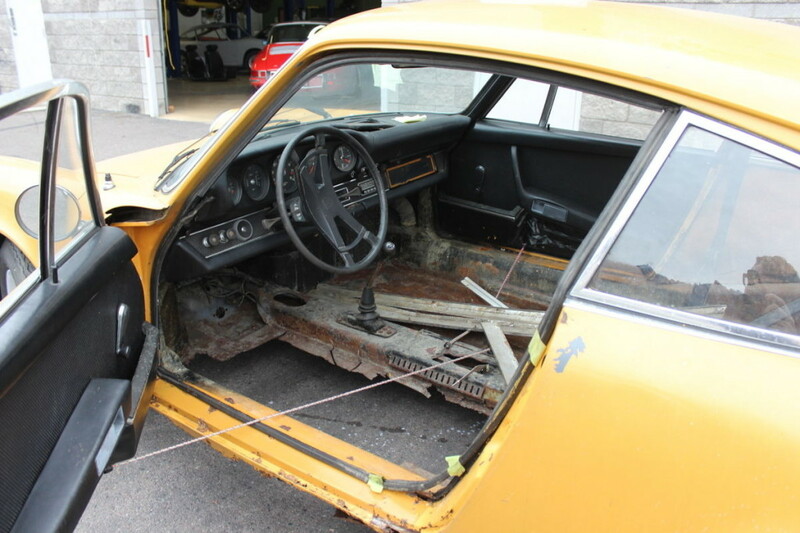 However, most air-cooled Porsche owners thinks their car is worth its weight in gold. Yes, the condition 1 and 2 cars with low mileage, original paint, matching numbers, etc. 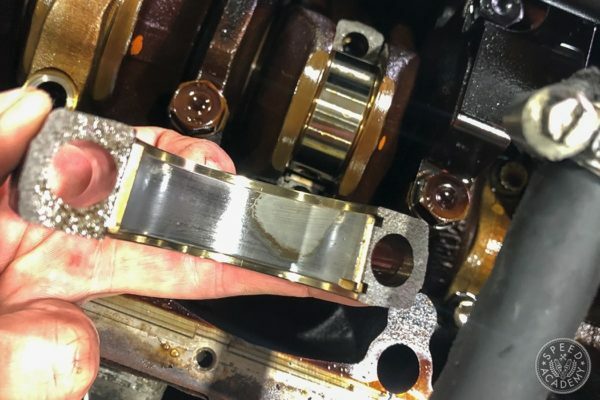 are worth the rising prices because they’re collector pieces but the cars that are ‘drivers’ as most call them, have ample amounts of wear and tear both cosmetically and mechanically, those are the cars that now all of a sudden are overvalued in my books. Why? 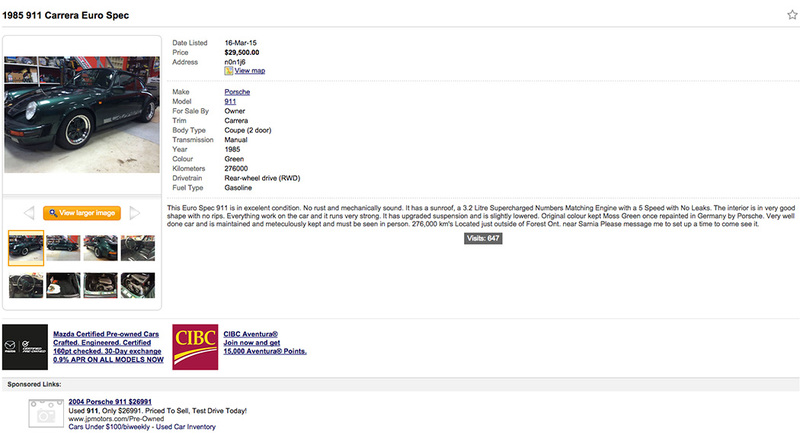 Because the owner jumps online, looks at the going rate for the top tier cars and thinks, “Well if a 1987 930 Turbo is worth $150,000 in perfect condition then my driver has got to be worth half that”. In my eyes it’s really not that simple, because even if it’s restored a car with over 100,000-km on the odometer will never fetch the premium that the low mileage examples do. That doesn’t deter Joe Blow from listing his car for $75K and thinking it’s worth that, so now you have an abundance of cars that are overpriced because as the title of this story suggests, the time to buy your favorite sports car is now, and if you don’t get in now then it’s going to be impossible to buy in later when the prices are so high that middle class enthusiasts won’t be able to afford them. 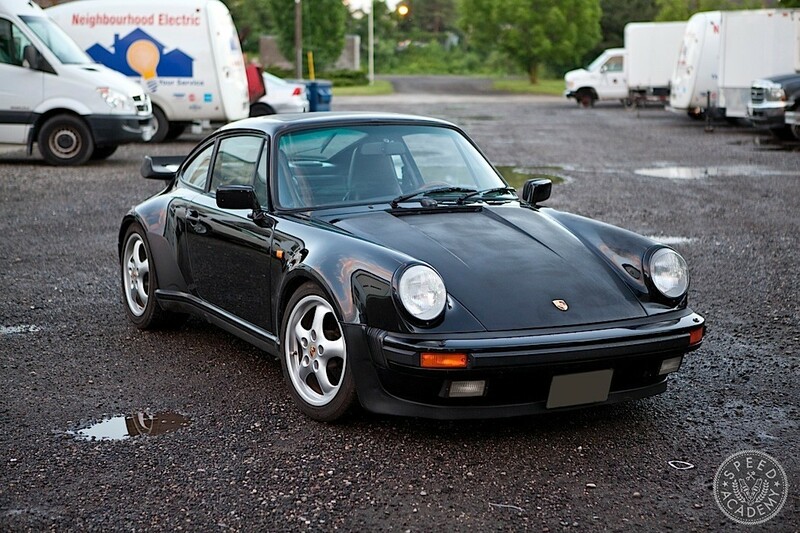 So when you factor in the car collectors, the hot market, and the pressure to buy today not tomorrow, you can understand where I’m coming from when I say I don’t think a 1985 Carrera with 276,000-km is worth $30K. 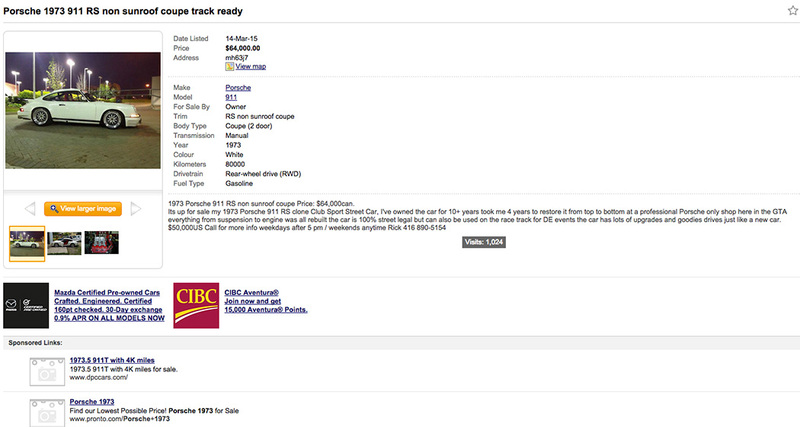 Maybe closer to $20K, but $30,000 seems like a stretch no matter how nice the paint and wheels may be. For the record, I own an ’87 930 Turbo that I purchased over 3 years ago for what I deemed a reasonable price at the time, so if anything I should be happy with these inflating prices since my car’s value has gone up, at least in theory. But it bothers me to think that enthusiast shoppers looking to make an investment in a classic 911 may get suckered into buying a lesser example assuming this bubble in the pricing market will go on forever. 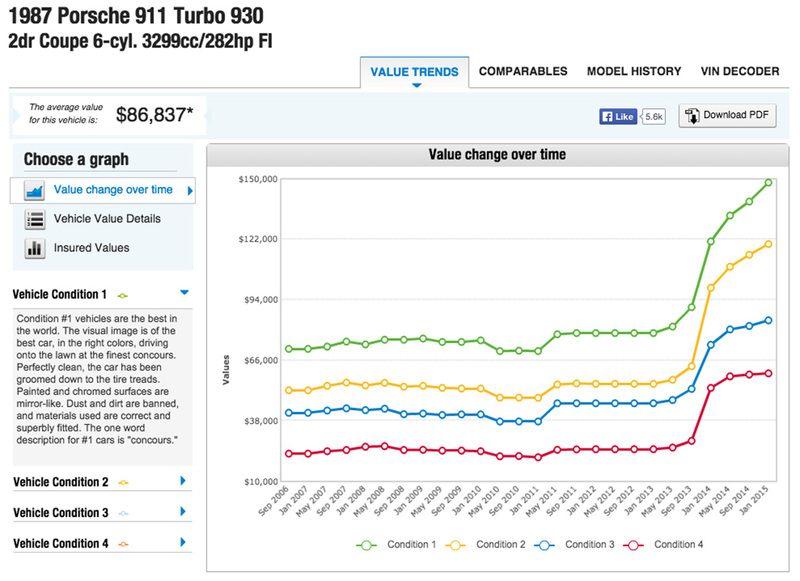 With any older car, do your homework and most importantly don’t buy a 911 sight unseen. The temptation of a quick online purchase can be great, but those cars are often the ones that tend to arrive in a condition far worse than they appeared on eBay. Because the air-cooled Porsche market has generated such a buzz, I think the ripple effects are starting to be seen in other markets. 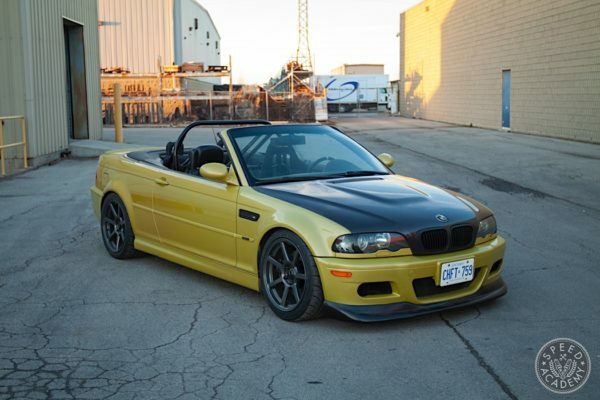 Older BMWs including the 2002, E30 M3, and E9 3.0CS are sharply on the rise and considering their rarity who knows what they’ll be worth in a few years. 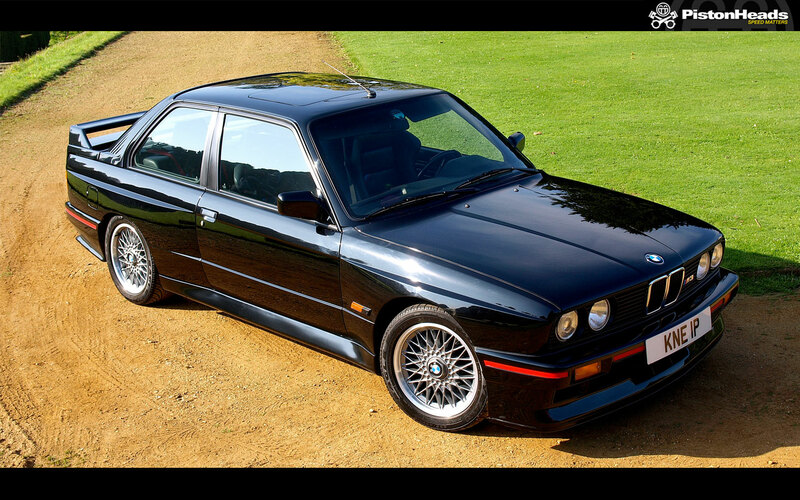 I will confess that paying $30K for an E30 M3 doesn’t seem like such a bad idea compared to $30K for an ’80s Porsche. 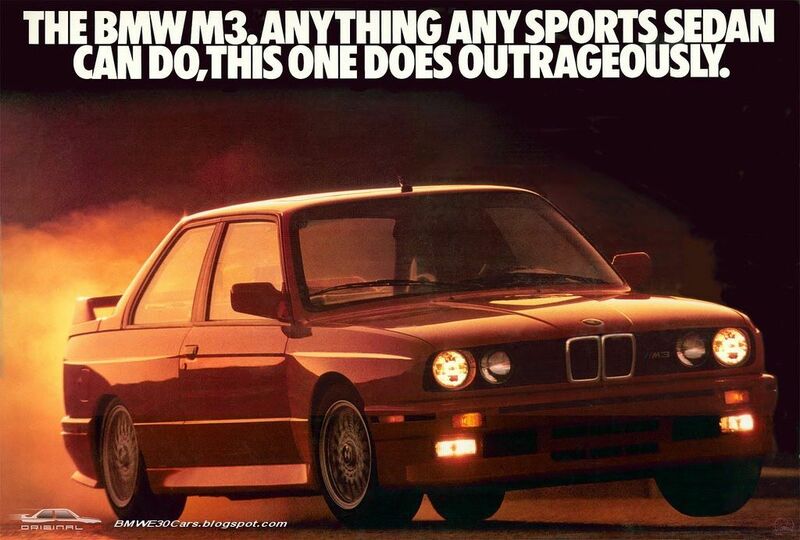 I can justify this because the E30 M3 was a truly unique machine in its day, with a high-output high revving 4-cylinder engine and those box flared fenders, making it a very special and very focused driver’s car in its day, while a run of the mill 911 Carrera from this same era really doesn’t possess the same level of “specialness”. I guess that’s why buying a vintage ’60s 911 for $80K to $100K doesn’t seem very appealing to me either, because these aren’t exactly vehicles you drive fast nor do they possess any sort of extraordinary performance the way the E30 M3 does. Still, these classic 911s do still look great and have a strong sense of nostalgia about them, so I get the allure, especially if you grew up in an era when these were considered high performance sports cars. What about the Japanese car market? 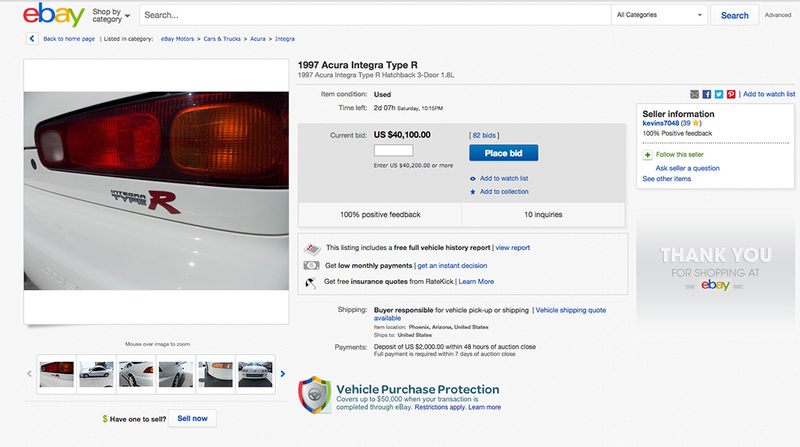 This article was spurred on after a friend sent me a link to a ’97 Acura Integra Type R that sold for over $43k on eBay. It’s a perfect looking example with a scant 10,250 miles on it, but whether the mileage justifies the price is hard to say. 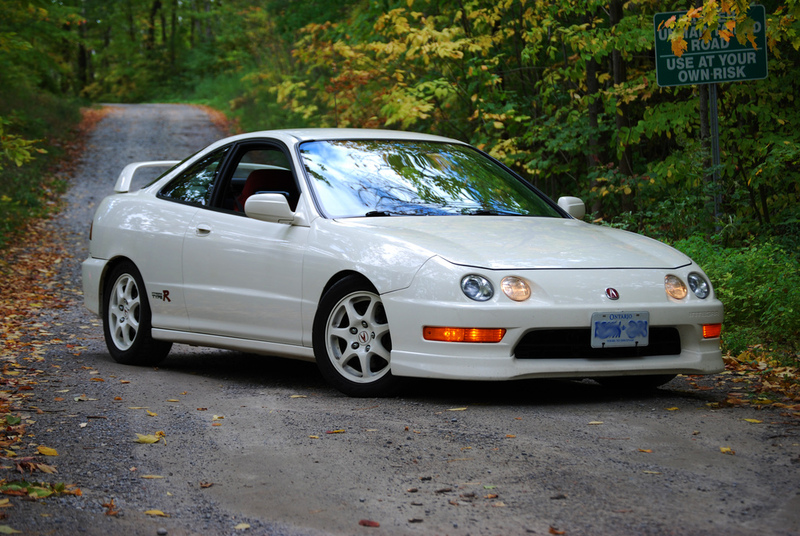 On one hand, there were just 3,822 Acura Integra Type Rs produced for the North American market between ’97 and ’01, so that alone makes them very coveted. ’97 only saw 320 production versions, making it even rarer. Add to that the fact that every JDM fanboy in the late ’90s to the mid 2000’s lusted over these and all of a sudden paying $40K for such a mint example doesn’t seem that off base. 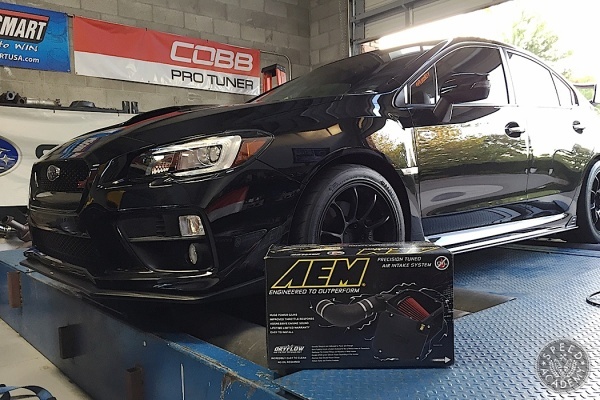 If I had the space and cash, I’d buy the lowest mileage example Type R I could find, because in my opinion this car is going to continue to gain value, especially since Honda enthusiasts are now getting to an age where they have more and more disposable income. favorite sports car is now!"